 ALLENSWORTH – "Feel Like Music"
but what’s really important… is how it makes you feel. the 4th release by Southern California Soul-Blues-Rock outfit Allensworth is being introduced as an off the cuff experimental studio album. A series of “run the tape” recordings and productions that were tracked across the pond on the Gold Coast of Australia. 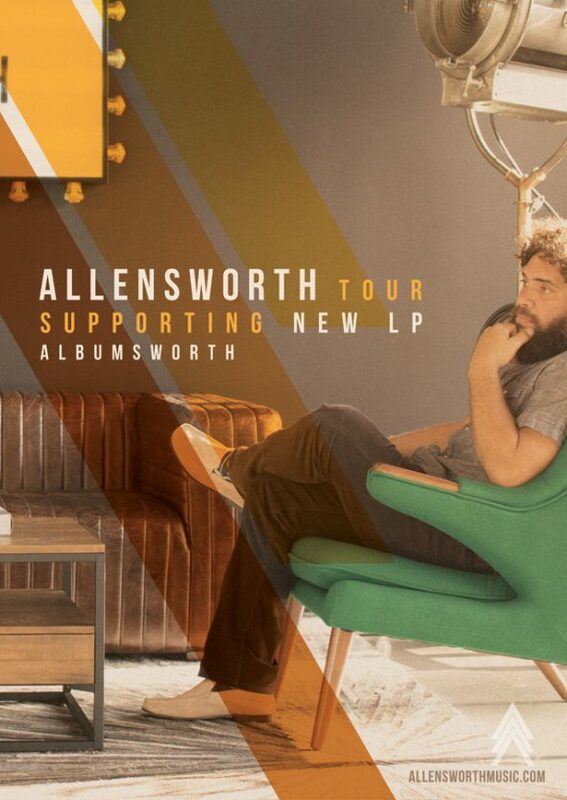 It’s a gritty and fun album that shows a lighter side of the musical process, but delivers the quality and eclectic authenticity Allensworth is praised for. The originality of this Southern California quintet derives from bands diverse cultures and influences. Seamlessly weaving classic soul, rock and timeless ballads, singer songwriter Jamie Allensworth delivers a signature laid back coastal sound through tasteful melodies and gritty harmonies. 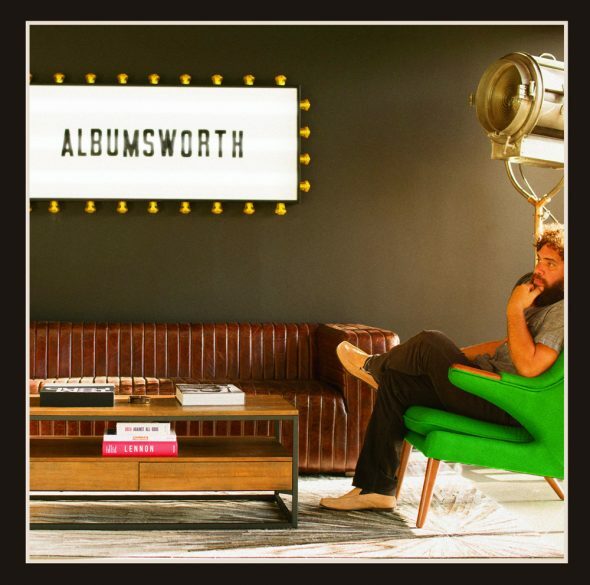 Allensworth is an Orange County favorite and continues to deliver engaging live performances and tasteful recordings for all walks of life.